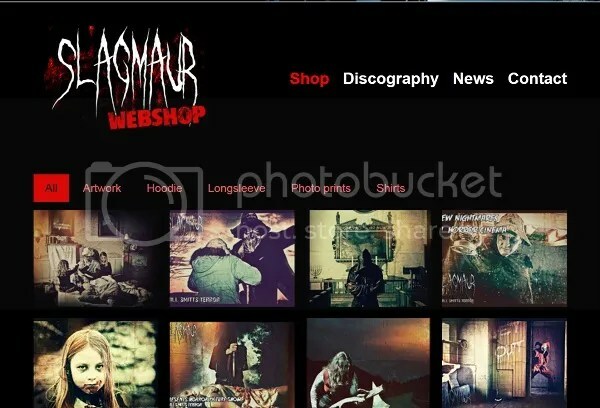 Predominant amongst Gribbsphiiser’s disturbing images, are portrayals of the various characters that can be found in the new album, “Thill Smitts Terror”. 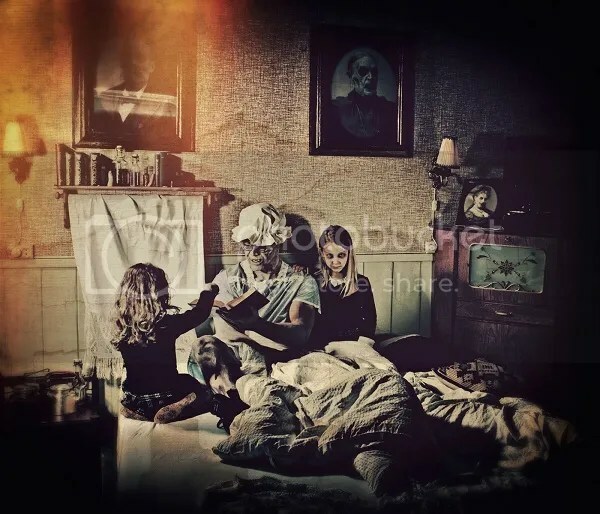 The album takes as its theme children’s nursery rhymes and fairy tales and gives them SLAGMAUR’s twisted treatment, which, coupled with the band’s sinister wall of sound, turns them into terrifying nightmares, which, it could be argued, are closer to the original stories than today’s sanitised versions could ever be. 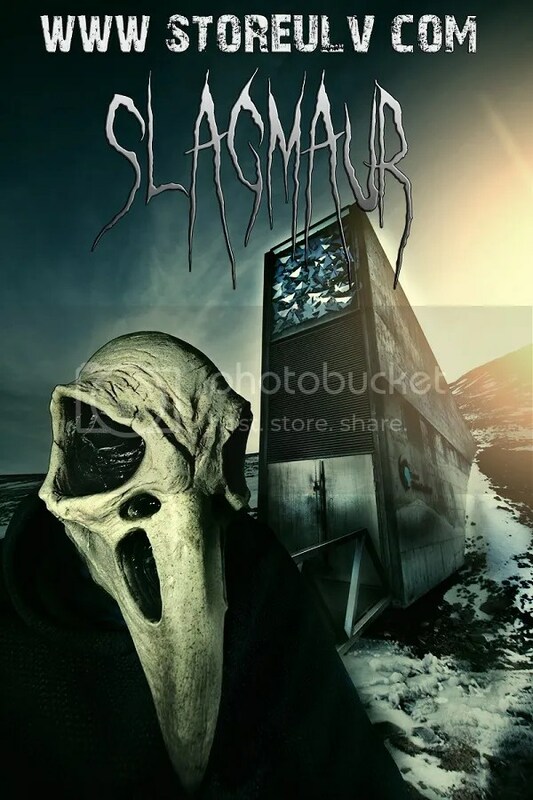 SLAGMAUR was formed in the remote reaches of North Western Norway in 2006 by Gribbsphiiser, and the band has always remained secretive about their true identities, appearing on stage heavily disguised and in full costume, often as the characters in their songs. Aside from Gribbsphiiser on guitars, bass, cello and keys, the lineup on the album includes Åtselgribb on vocals and Dominaus Kracker, who hails from the band’s home island of Fosen, and has previously contributed to “Von Rov Shelter”, as well as working on the production side of MARE, on drums. Guest appearances by musicians from Fosen and Nidaros will also be featured. A label is currently being sought.